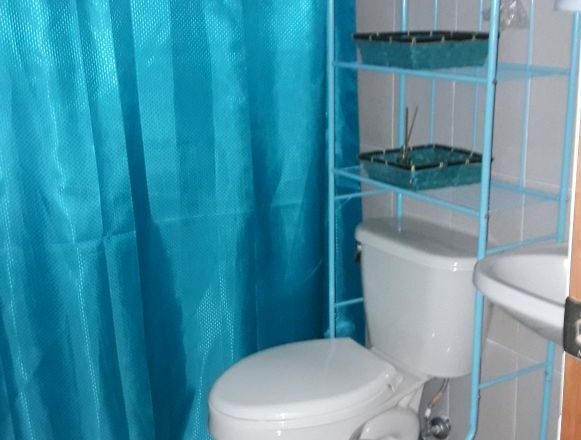 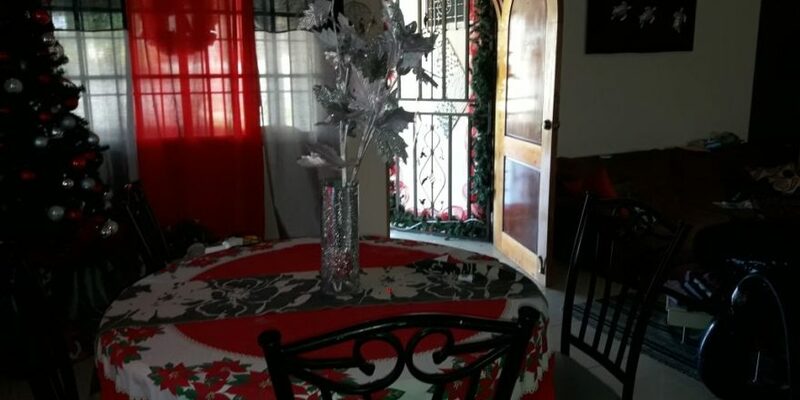 A rare find: a home that is ready for YOU! 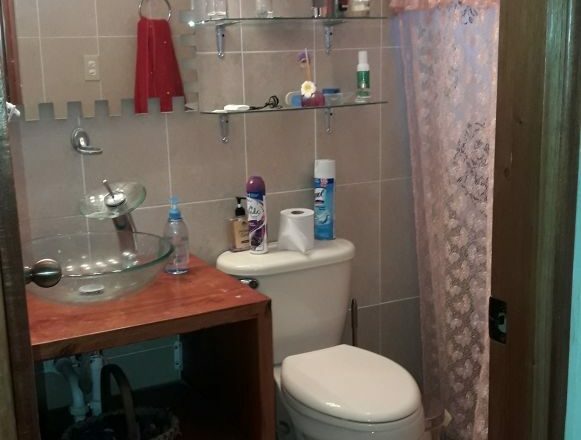 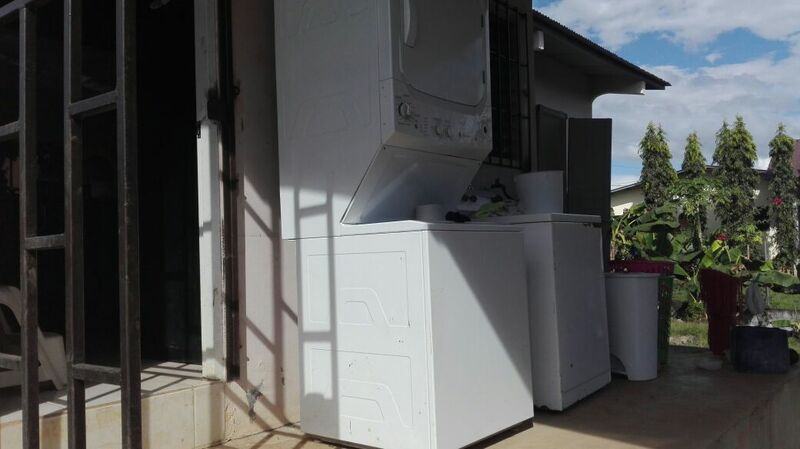 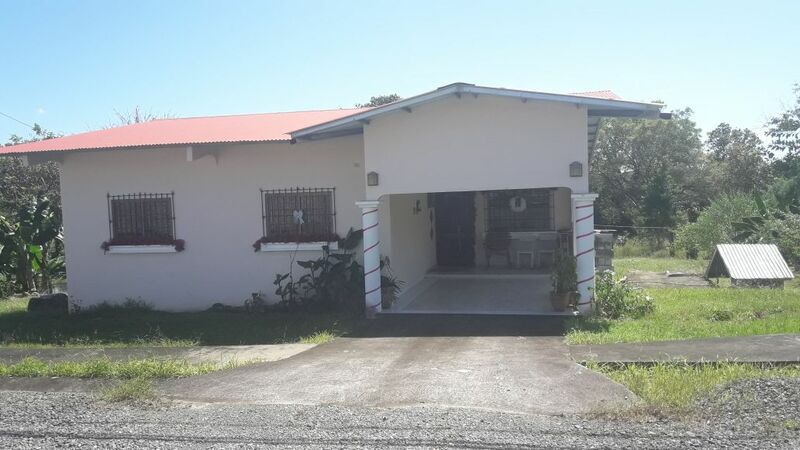 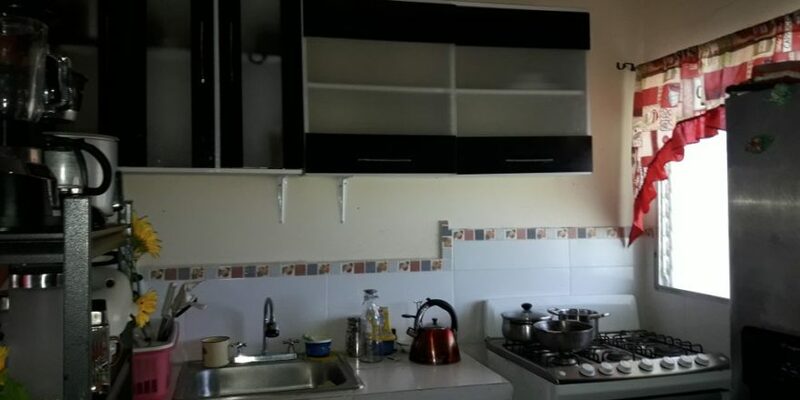 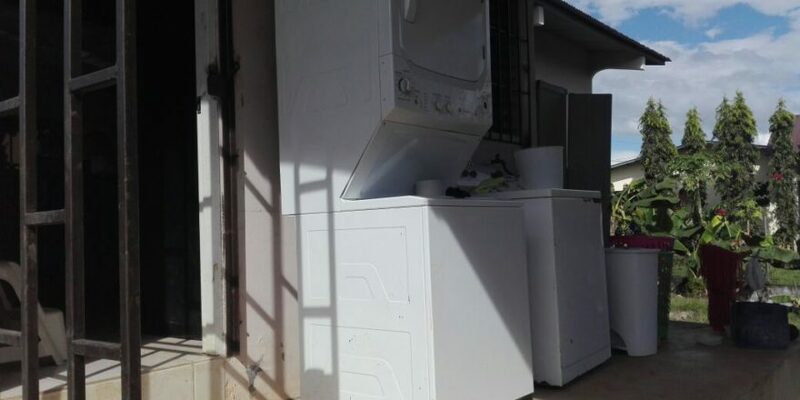 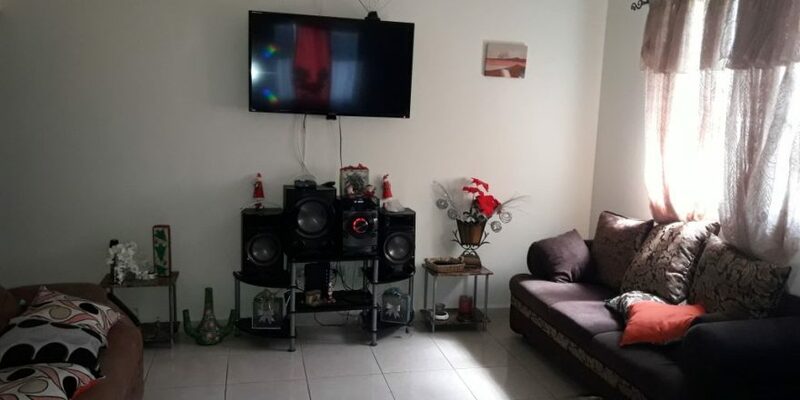 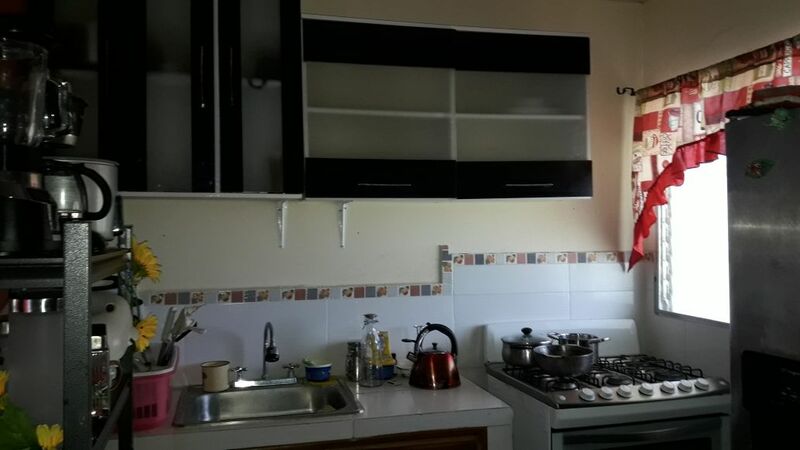 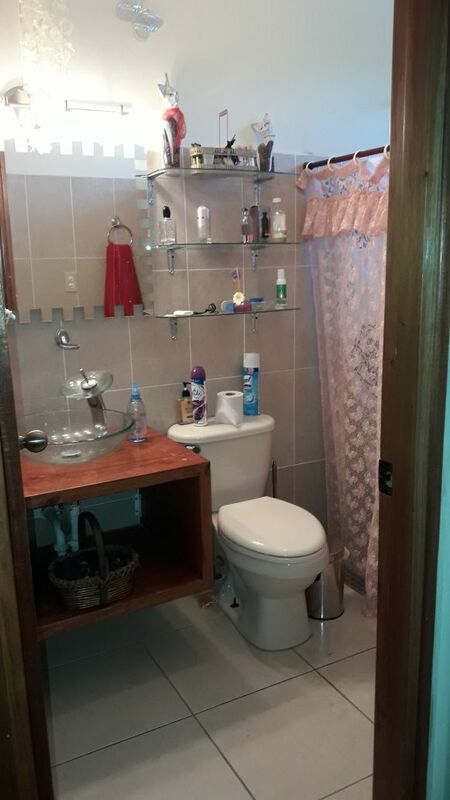 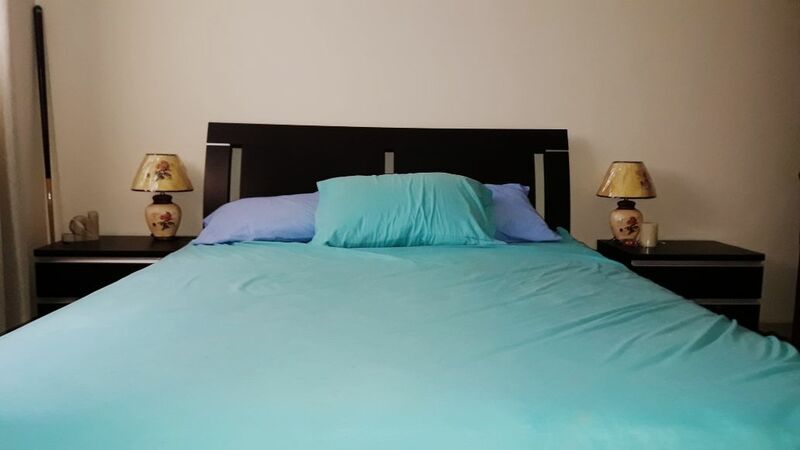 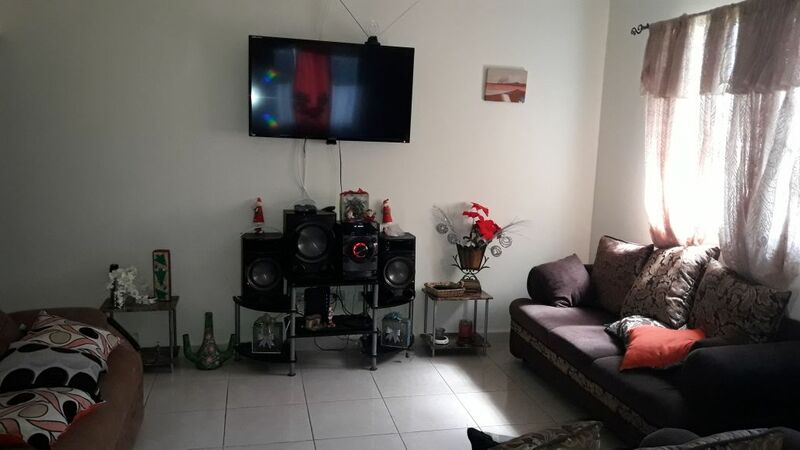 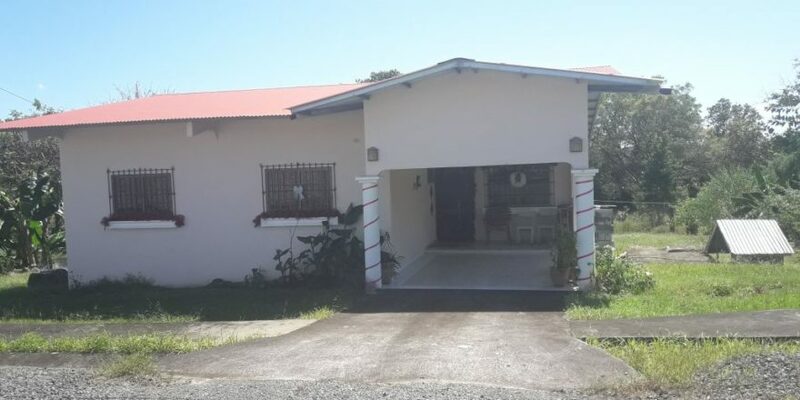 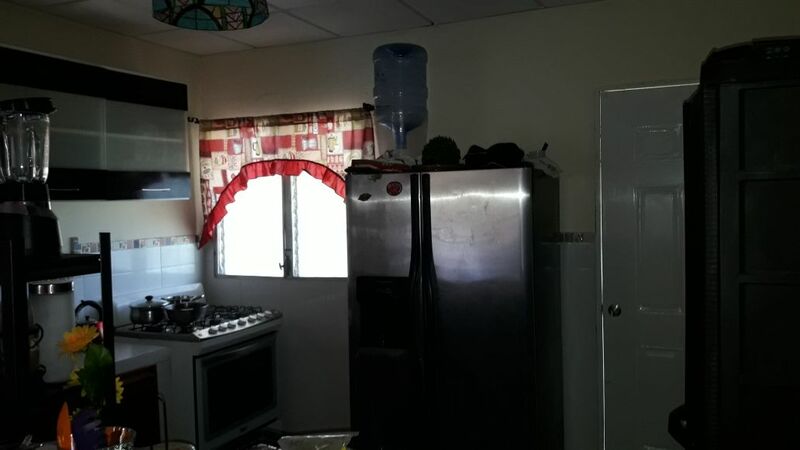 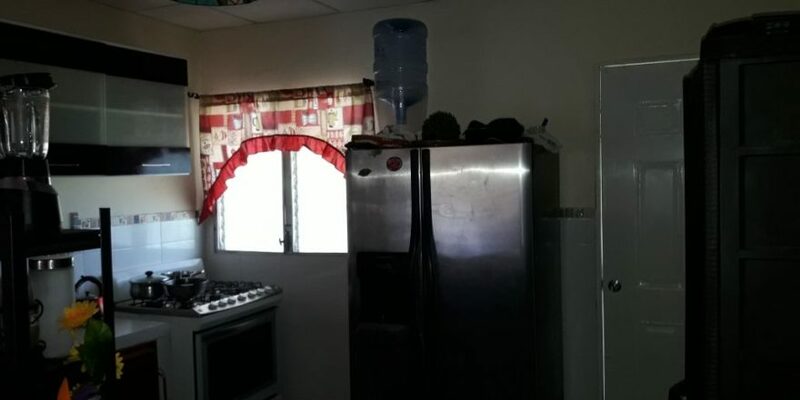 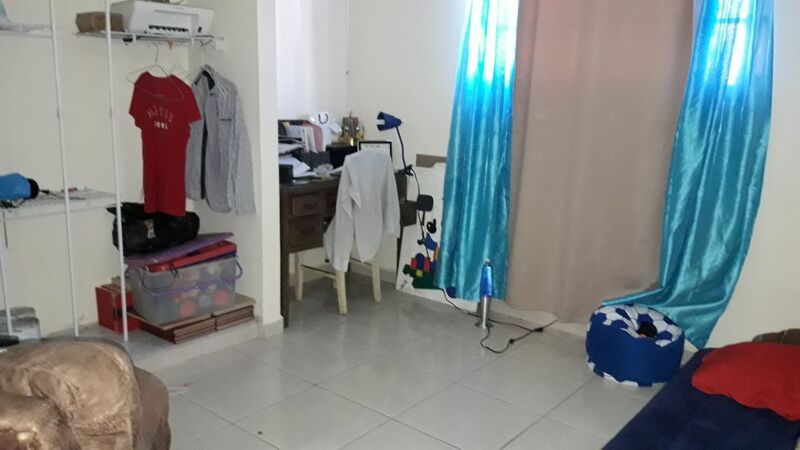 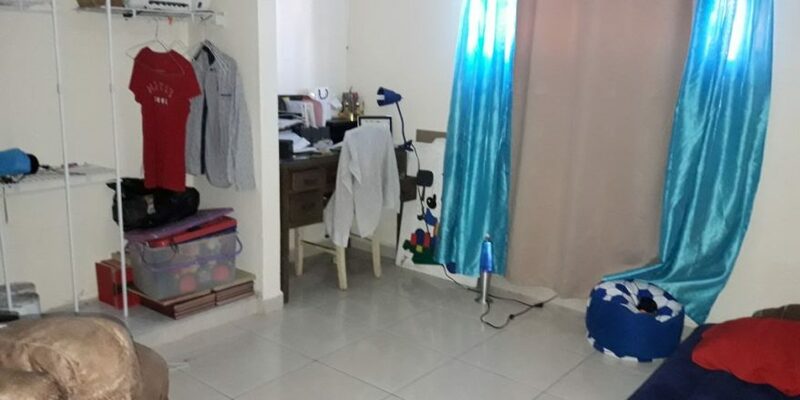 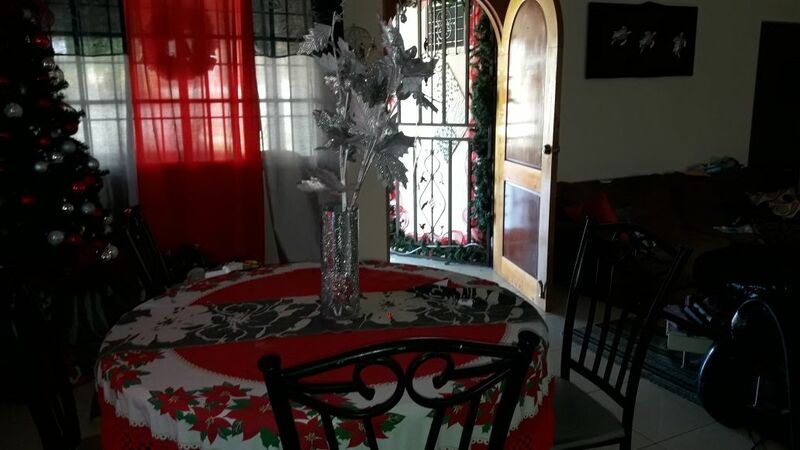 This 3 bedroom 2 bath home sits on 614 meters of land and is fully furnished with everything you need to enjoy the comfortable life in lovely Altamar for $600 a month OR for $125000 (negotiable). 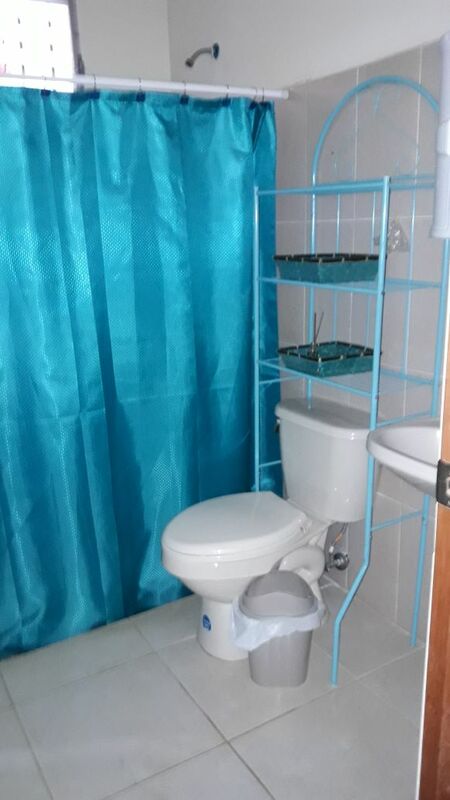 Don’t wait: call today!